Vybz Kartel is highly confident that the Jamaica Appeal Court will overturn his controversial murder conviction. 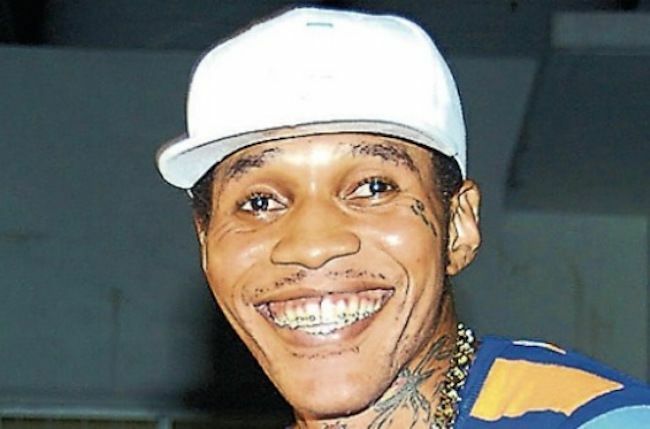 Vybz Kartel, born Adidja Palmer, is just over six years deep into his life sentence which means he would have to serve another 29 years before being eligible for parole. 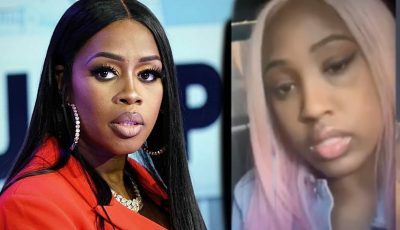 The aced dancehall star was convicted in March 2014 along with his three co-accused Shawn “Storm” Campbell, Kahira Jones, and Andre St John, for the murder of their associate Clive “Lizard” Williams. Although his trial concluded in 2014, he has been behind bars since 2011 when he was arrested in a mass police operation in Kingston. Kartel got some good news last week when appeal court judge Justice Frank Williams gave his legal team the green light to proceed with a full appeal trial. Urban Islandz sources inside the Gaza camp told us today that the incarcerated deejay is in great spirit and is confident that his conviction will be overturned.